Join us on Friday, November 17th for Power Networking Breakfast in the Chamber of Commerce's Community Room. 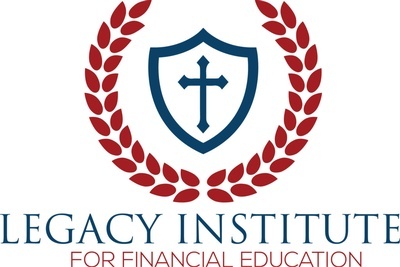 After you grab a plate of food, Joseph Ceasar with the Legacy Institute for Financial Education will be giving a presentation. You will definitely receive some great financial information at this breakfast. You won't want to miss it! Following Joe's presentation, there will be time for some around-the-room networking. Let everyone know what company you are with, and what the company has going on. Lastly, we will draw for door prizes, so don't forget your business card!